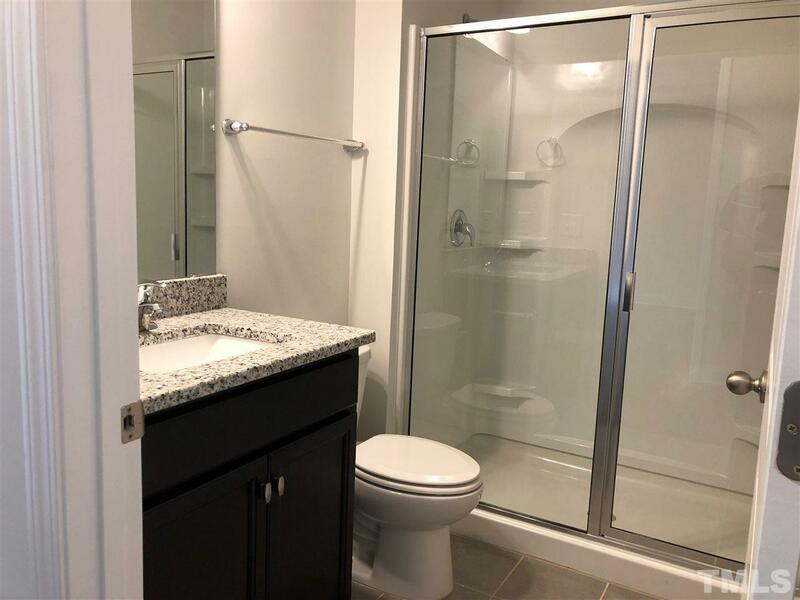 This is a beautiful 3 bedroom 3 bathroom Town Home! 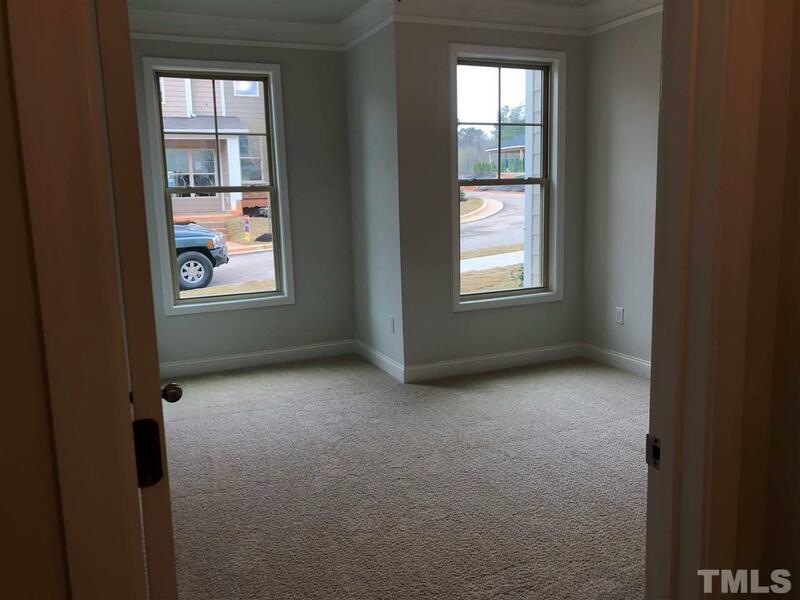 This floor plan is complete with a bedroom on the first floor. 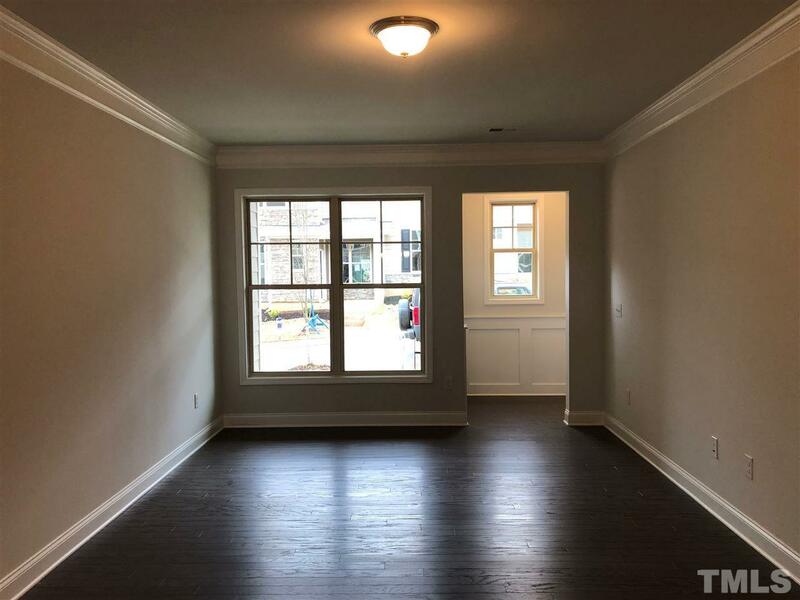 This home includes stunning features from 9 foot ceilings on the first floor, two piece crown molding, 2 car garage and Granite counter tops in the kitchen and all bathrooms! 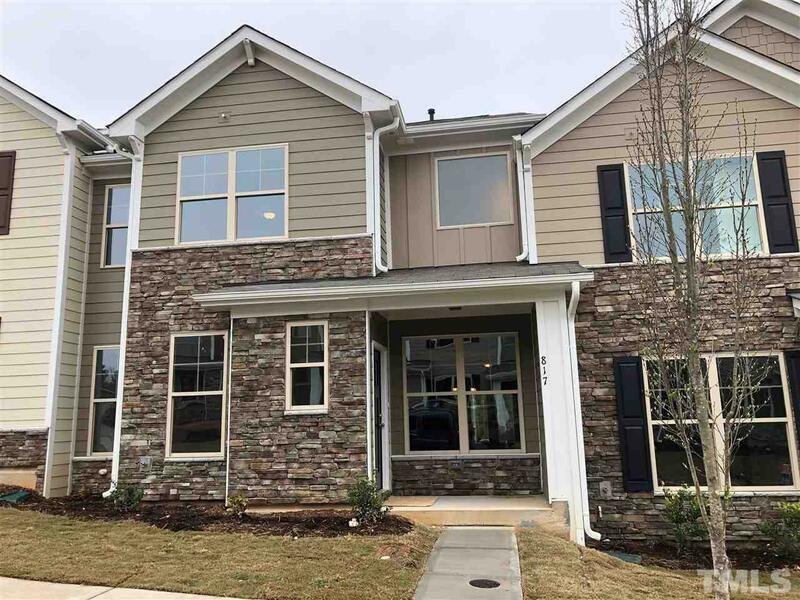 Located in a community with countless amenities from pool, playground, nature walking trails, and clubhouse, Orchards at Traditions is sure to meet every need.To be built...est. Aug.